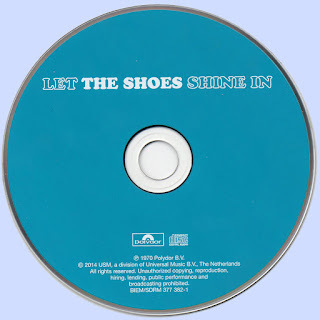 In the history of Nederpop, only a few Dutch bands could rival the Shoes’ (formed as The White Shoes, in 1963, in Zoeterwoude) consistency of releasing top hit material. In the period between 1966 and 1970, all of their singles entered the hit parade. 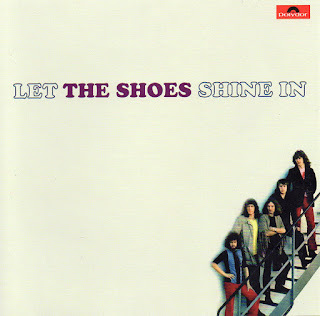 And afterall, it is not surprising at all, considering how hard they were working at the time, and how consistent their output was – truly one of the Netherlands’ top hitmakers in the late 60s. 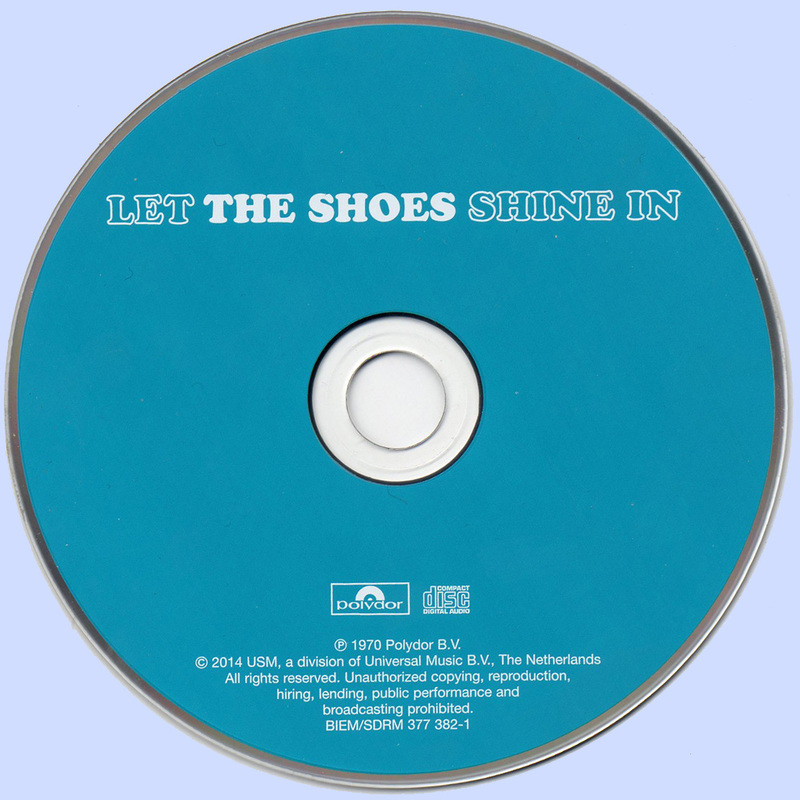 The group specialised in good, commercial rock and pop, and was constantly promoted at the time by Radio Veronica (the station which specialised in Dutch bands – Nederbeat and Nederpop); thus consistently dominating the airwaves all around the country! Besides, the band members were able to turn their hits into good, solid live performances thanks to a wealth of stage experience they’d possessed from their previous tours of Germany. The "black"-like, soul voice of Van Es was the most remarkable aspect of the band’s sound. It was this special voice (resembling that of Steve Winwood in some ways) that's responsible for the emergence of a staggering string of the hits between 1966 and 1970, including "Standing and Staring" (66), "Na Na Na", "Farewell in the Rain" (67), "No Money for the Roses", "Don't You Cry For a Girl" (68) and "Osaka" (70). No wonder it was hugely disappointing news when Van Es announced his departure from the group, but the band soldiered on, and within the next couple of years, the rest of the band members tried their luck at retaining the popularity without him in the fold.Van Es subsequently went on to some moderate success with his own formation, Teddy Lane. Following a great deal of friction and internal disagreements within the Shoes, they finally split up some time in 1973.